Are you having wireless internet connection issue on your Windows 10 computer? Probably the problem is due to your wireless lan card driver. Today in this post, you’ll learn how to get the correct Realtek 8821AE Wireless LAN 802.11ac PCI-E NIC Driver for your Windows operating system. 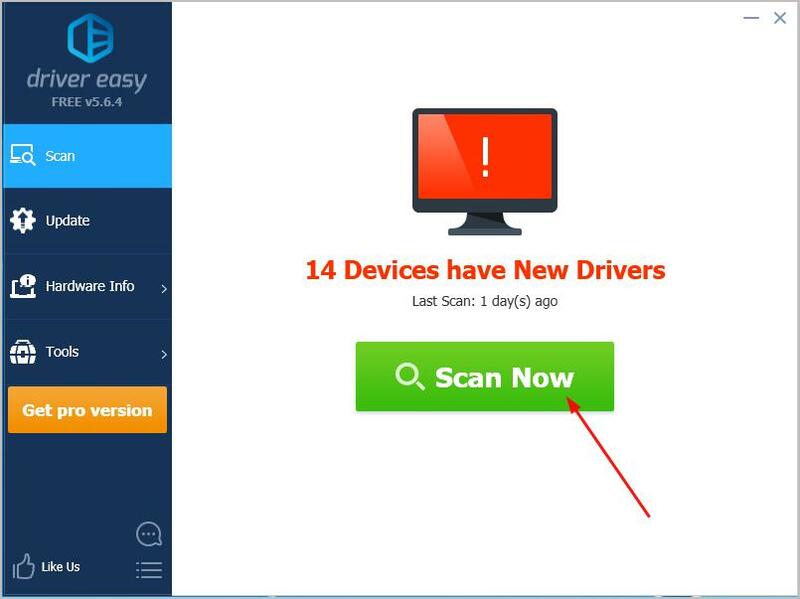 Important: To download the driver requires internet connection on your computer: If your computer is losing Internet connect due to the driver, you can connect your computer to a wired connection instead or, you can try the Offline Scan feature of Driver Easy to help you install the driver without Internet on your problem computer. 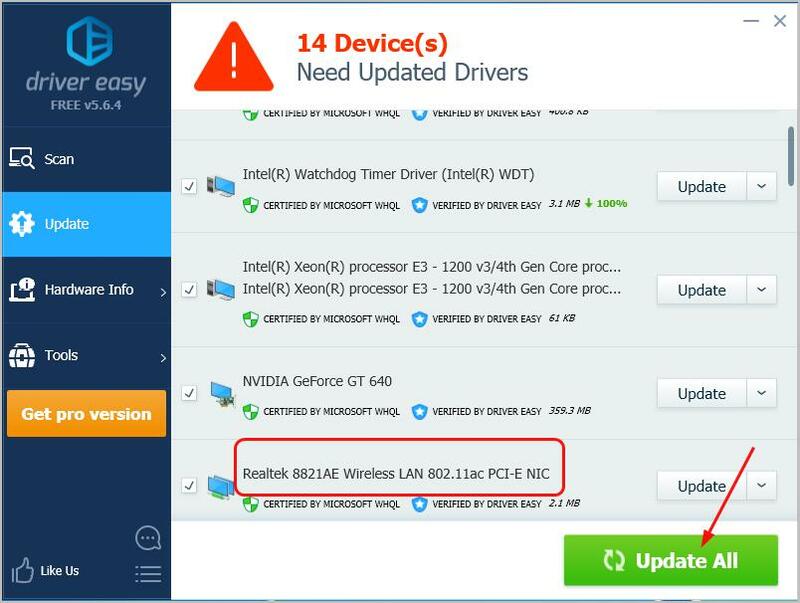 If you don’t have the time, patience or computer skills to update your Realtek 8821AE driver manually, you can do it automatically with Driver Easy.